Raheem is one of the founding members of RRAFIKI. 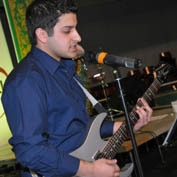 His great grandfather composed our Ismaili Anthem and he has continued his family's musical tradition. 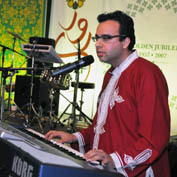 Raheem is well known for his diverse repertoire of music, and for composing and arranging songs for social and institutional causes, such as the World Partnership Walk and the Ismaili Volunteers. 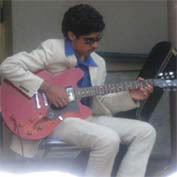 Raheem regularly performs at various celebrations across North America. 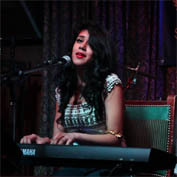 Shainul has a smooth and silky crooning voice that complements her ability to breathe life into any song. She has been the female vocalist with RRAFIKI for seven years and she always manages to deliver on stage. Tazneem is a British/Canadian singer-songwriter who has recently had the opportunity of completing two albums in Tanzania--one English and the other Swahili. Performing for the Zanzibar International Film Festival in July 2012, and coming out with her hit sensation Kwasa Kwasa, her music has been recognized as her own lively, unique sound - a blend of her Western, Indian and African musical backgrounds. 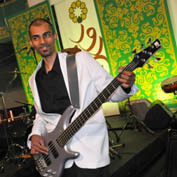 Aarman is a multi-talented and extremely versatile musician who apart from playing guitar and keys with RRAFIKI, also plays Bass. 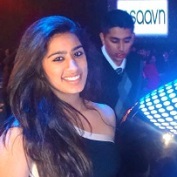 Aarman started with RRAFIKI last year and an integral part of RRAFIKIs sound. 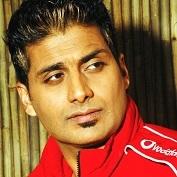 Alex Aujla is Canadian renown and sought after male vocalist who performs predominantly Indian songs but has been known to dabble in English pop. He has performed with RRAFIKI on a couple of occasions and has proven a crowd favourite anytime he has dawned the stage. Alvin is one of the most versitile musicians that RRAFIKI has ever had the pleasure of performing with. 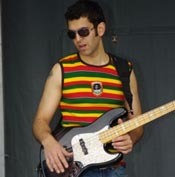 Not only does he play percussion and keys but he also excels on the bass. 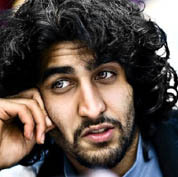 He credits all that he is as a musician to his guru Ravi. 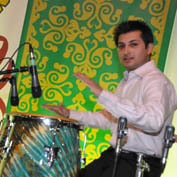 Amin joined RRAFIK 20 years back and was the regular drummer with the band for over ten years. He was a heavy drummer laid down a beat that made people want to just get up and dance and was a big part of the band's identity through the early years. 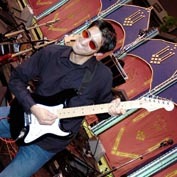 Daryle is a fulltime fire fighter chief that also excels as a guitarist. 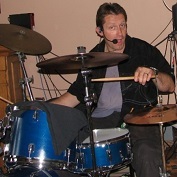 He has performed most admirably as a drummer with RRAFIKI which a testiment to how talented he is as a musician. Jamil is one of the original members of RRAFIKI who started on drums but later found his calling in the percussion section. 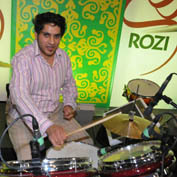 Jamil is a prolific conga player but he still spots in on the drum kit when called for. Zulfikar made his RRAFIKI debut at RRAFIKI's CIG gig held a year ago at UBC. Zulfikar completed a music degree at Capilano College with a double major in saxaphone and vocals and is currently pursuing a master's degree. 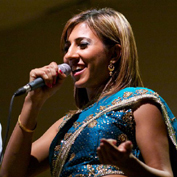 Shalini is a powerful and extremely versatile singer, songwriter and musician who will be making her debut with RRAFIKI on September 11, 2011. She is currently in the process of releasing her third CD of original lyrics and music. Special thanks to Aziz Ladha and Raymond Kam who provided most of the pictures for the website.